This strain shows a great hybrid vigor since germination, developing the typical structure of an indica-sativa hybrid, with a strong main stem, surrounded by multiple buds on the side branches also with a good caliber and density. Tall-stemmed autoflowering strain. Some specimens can reach one meter in height, all this in just two months from the germination of the seeds. The aroma is sweet and fruity with hints of incense and lemony citrus tones. 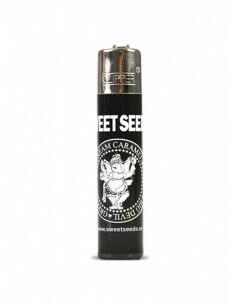 The plants produce copious amounts of aromatic resin with a powerful and exciting effect.